Why do we blog ? As we’ve mentioned a number of times, non of our team are really natural bloggers. The ElearningWorld site replaces our older elearningblog site from January 2017. Education and Technology from the blog of David Pollit. 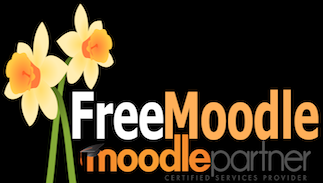 The blog functionality in Moodle is fairly basic. Hello everyone… if anyone reads this!